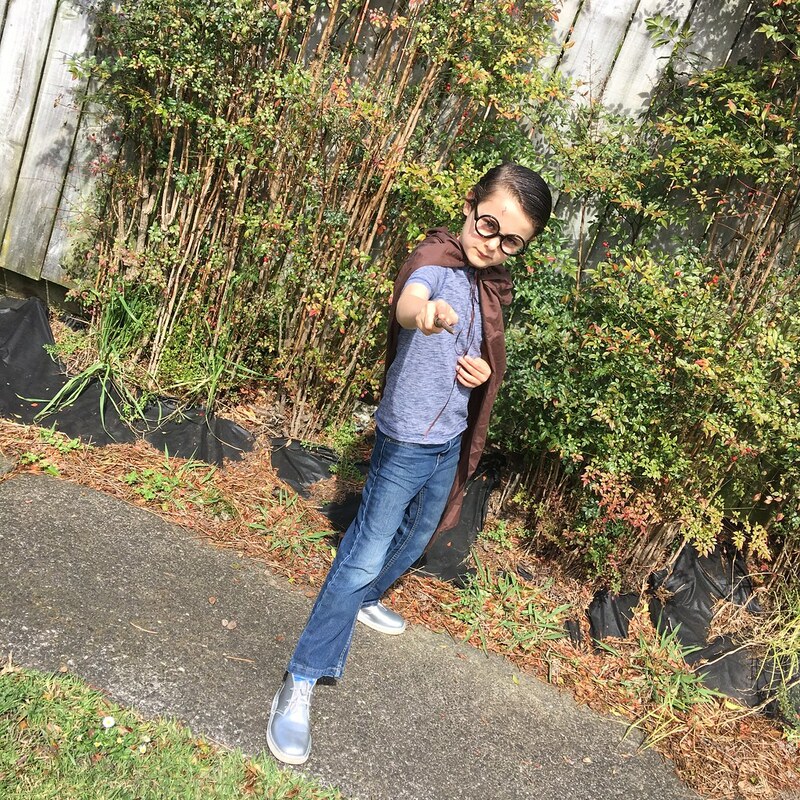 Inigo’s friend from Mind Plus, Liam, had a Harry Potter themed birthday party on the weekend. After years of trying to get the kin enthused about the books, we finally let him watch the first movie on Saturday night. 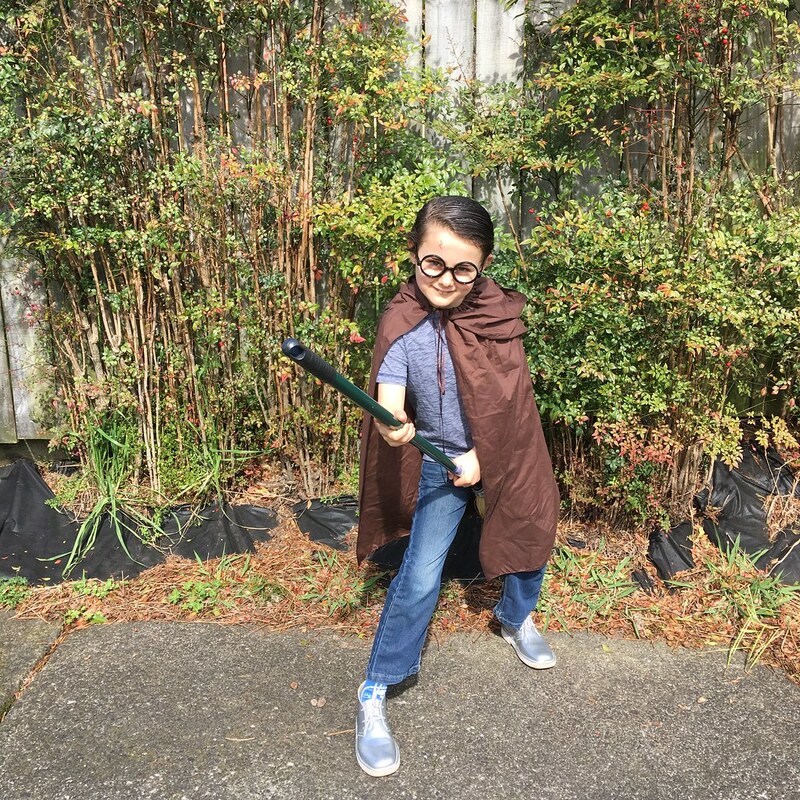 We bought a wand, and a broom, some glasses, and some face paint to draw on a scar, and on Sunday morning he chose his own outfit. The robes were from his Star Wars party, but he was given authentic ones when he arrived! I have just published my second pattern to Ravelry, Buttercup’s Baby Socks – these are written in newborn size only, as an exercise for teaching toe up sock construction with a fleegle heel.